Spring Attitude 2016 | studioAIRA! 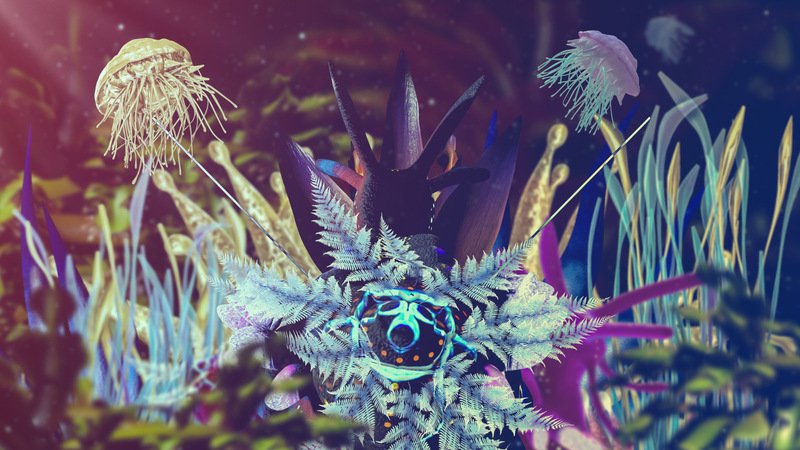 A research on marine animals that look like plants and vice versa, an exploration in a territory where the boundary between the two worlds becomes unstable. These were the main subjects in studioAIRA’s video performance at Spring Attitude Festival 2016 edition, an international three-day festival through many locations, hosting artists like Air, Gold Panda, Pantha Du Prince and many more.